The slate of Officers and Governors to be elected at the 2019 Annual Meeting in Philadelphia. 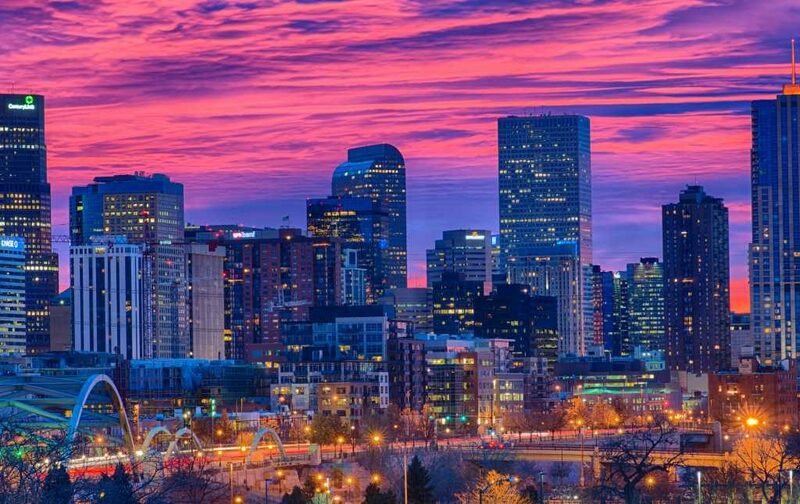 The 2020 Annual Meeting will be held at the beautiful AAA, Four Diamond Grand Hyatt in Denver, CO. The Grand Hyatt is located at 1750 Welton St, near 16th Street Mall, the vibrant entertainment districts. Please be sure to mark your calendar and join us in wonderful Denver!